The Supreme Court will resume on Monday the hearing of the cases challenging the constitutional validity of the National Judicial Appointment Commission (NJAC) Act, the ongoing summer recess notwithstanding. The five-judge Constitution bench headed by Justice JS Khehar, on May 12, had rejected the Centre's plea that the petitions against the NJAC be referred to either nine or 11 judges bench. It had also rejected Attorney General Mukul Rohatgi's suggestion that the matter be heard next month after the summer vacation. The Bench, which decided to go into the merits of the issue from Monday, however, had clarified that the issue relating to challenge to the National Judicial Appointment Commission Act, 2014 can be referred to a larger bench at the later stage, if required. Further, the court had directed that as an interim measure, additional high court judges, whose present stint is due to end in near future, will continue in office for three months. The Bench had said that it needed to hear the matter at the earliest as a detailed judgment has to be delivered for which time would be needed and the vacation helps the judges in penning the judgment. 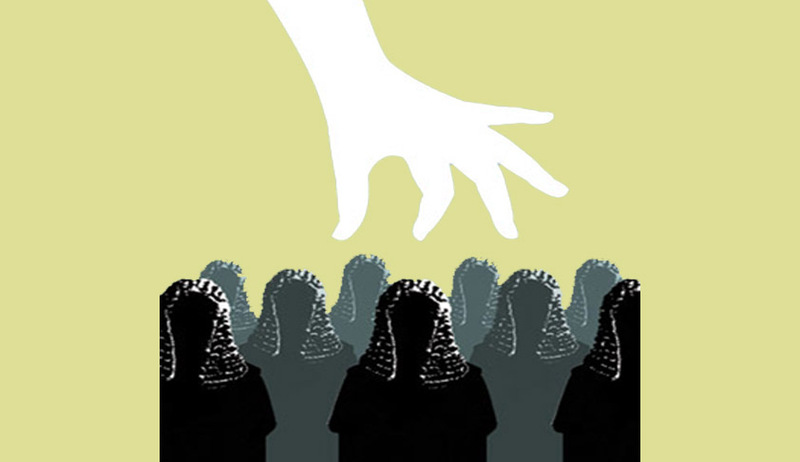 The court is hearing a batch of petitions filed by the Supreme Court Advocates-on-Record Association (SCAORA), the Bar Association of India, NGO Centre for Public Interest Litigation and others challenging the constitutional validity of the constitution`s Ninety Nine Amendment Act, 2014 and NJAC Act, 2014. The petitioners have already addressed the court on the merits of their opposition to the NJAC and it being contrary to the independence of the judiciary – which has been judicially recognized as a part of the constitution`s basic structure and therefore beyond the amending powers of Parliament. The petitioners contend that the law minister`s presence, vagueness about the profile of the two eminent people in NJAC and the provision that any two people can veto any name as judge or even the elevation of the senior most apex court judge as the chief justice of India (CJI) upon the retirement of the incumbent violated the judiciary`s independence. Having made an unsuccessful attempt to make the Apex Court revisit its 1993 second judges case verdict, giving primacy to the judiciary in the appointments and the 1998 answer to the Presidential reference affirming it, the Union government will, for the first time, directly address the challenge of the petitioners to the constitutional validity of NJAC Act. Initially, the matter was heard by Justices Anil R. Dave, J. Chelameswar and Madan B. Lokur. After four days, they referred it to a larger bench as it involved the "substantial questions of law as to the interpretation of the constitution". However, the very first hearing on April 15 before the constitution bench was adjourned as senior counsel Fali Nariman, appearing for SCAORA, wanted Justice Dave to stay away from the NJAC till he was hearing the challenge to its validity as Justice Dave was part of the Collegium and the second in line to become CJI behind Justice T S Thakur. The first hearing on April 21 by the new constitution bench, headed by Justice Jagdish Singh Khehar with Justices J. Chelameswar, Madan B. Lokur, Kurian Joseph and Adarsh Kumar Goel ran into a roadblock after advocate Mathew J. Nedumparaa objected to the presence of Justice Khehar on the grounds of his being part of the apex court collegium. This hurdle was cleared on April 22 when it was clarified that Justice Khehar would not involve himself with the collegium so long as he was presiding over the bench hearing the challenge to the constitutional validity of the NJAC Act and constitutional amendment. Since then, the constitution bench had detailed hearings spread over 11 days. On May 12 as the Court was about to close ahead of the summer vacation, the Bench decided to continue hearing from June 8 when the government and others supporting the NJAC would advance their arguments in its defence.